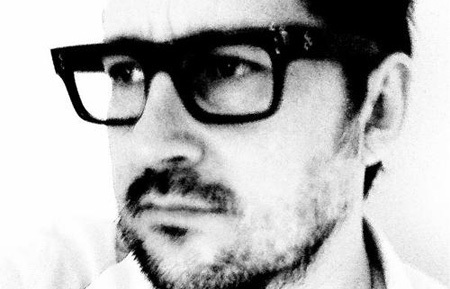 Clint Mansell Instrumentals - A perfect way to calm down a crazy world. My recommendations for this week are this song, this one and this song. Physical Contact - A hug, an actual, physical, arms around you hug, is sometimes all a person needs to feel instantly better. Now I am not a hug type of person but over the last few weeks I have found myself looking to friends for a hug to make problems seem less and me feel better. So today please make sure that you hug at least one other person. The photos of the daughter are beautiful. It's amazing to watch her grow up, changing from girl to woman. I am completely in love with them. I look at them at least once a week.